Where is Tory Lanez from? 4. 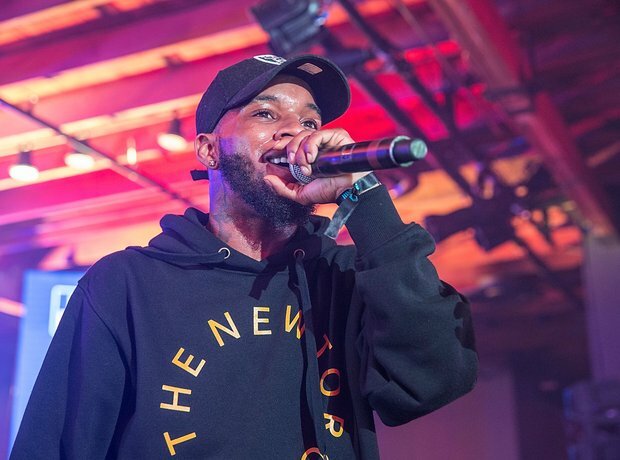 Where is Tory Lanez from?